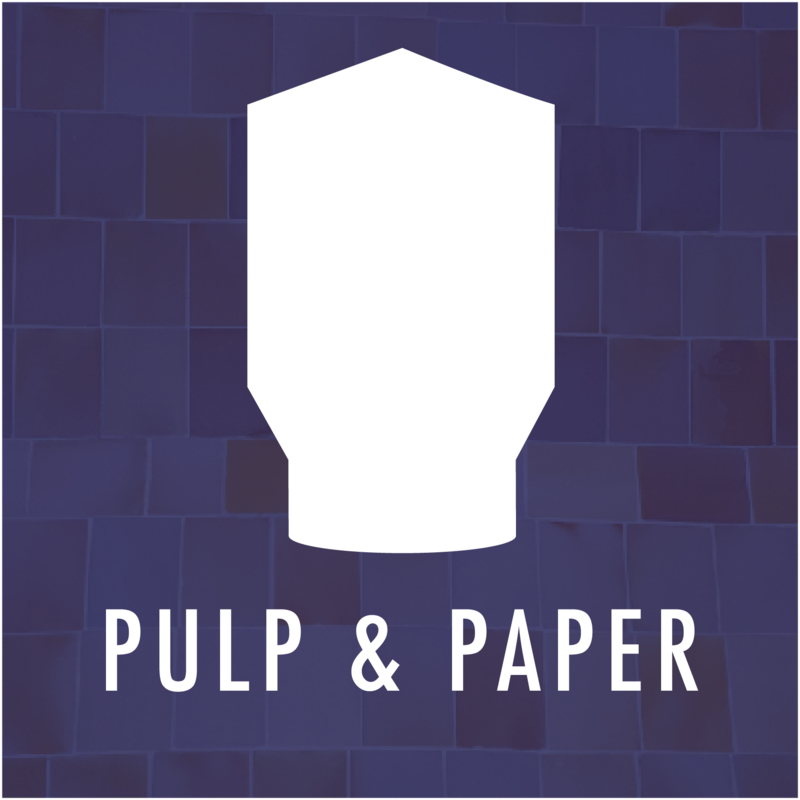 Pulp & Paper plants are heavily scattered across the United States and globally. A new paper plant hasn’t been built in the U.S for decades, meaning it’s more critical than ever to inspect the aging infrastructure properly. With companies operating on margins thin as paper itself, they shouldn’t waste one dollar extra when performing a simple effective visual check. By using drones like the Legacy One, pulp and paper plants can now inspect inside large assets with ease. By standardizing data with mirrored flight paths and tracking defects with the Photo Measurement Software, your company can greatly reduce the need to build scaffolding or deploy rope access teams in the future. Greatly cut down on outage times with robotic inspection technology and get your plant online sooner than ever before. This spring, Interactive Aerial was called to a large paper producer to assist with an emergency during their annual outage. A poorly trained power washing crew damaged the downflow side of a bleach tower, especially the fiberglass cone at the top. Knowing an off-the-shelf drone would not work, the plant called Interactive Aerial to inspect the asset with the Legacy One. Plant engineers made an on-the-spot decision not to build scaffolding to the top of the tower as the drone data told them the asset was safe to operate another year. The company saved 3-4 extra days of downtime on that asset, which would have cost close to $2.5M in lost operating revenue. Knowing insurance providers to the pulp & paper industry require 100% visual coverage inside many of their large assets, the Legacy One can deliver more effective data much quicker than traditional methods. Why waste $60,000 and three days of downtime on a rope access team or a man basket when you could fly an entire asset in just minutes? Instead, take high-resolution videos and photos with the ability to measure defects to fulfill your insurance providers requirements. Large concrete pulp storage tanks are now easier than ever to inspect with the Legacy One. Check mortar depth to ensure tiles aren’t falling off or fly to the top of the tank and verify the lid is still sealed for no vapor emissions. Regardless of the job, our drone will save you ample amounts of time, along with increasing safety. Why scaffold either side of a bleach tower for a routine inspection again? The Legacy One has already proved its value inside bleach towers for multiple different reasons. Check out the success story above and see the benefits of our drone regardless if it’s a routine inspection or even an emergency situation. Flare stacks are hundreds of feet tall and can be over a dozen feet wide. This fall, the Legacy One will have new flight software to center itself inside the tight environment so pilots can fly from outside the confined space. By using that and our second screen setup, watch a stack inspection live and prevent looking through hours of videos and pictures later!